A new community is coming to the Conroe area. 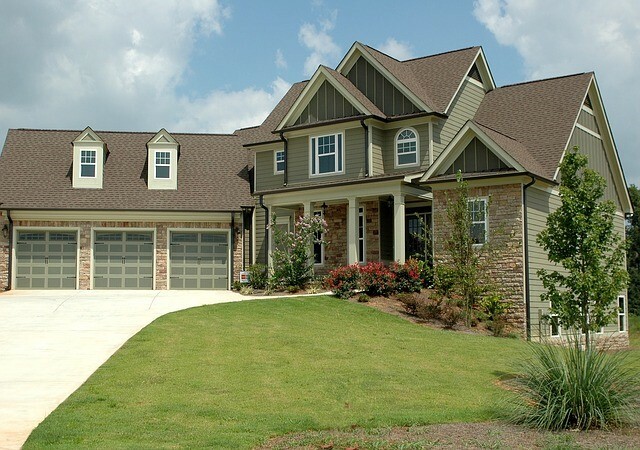 Wedgewood Forest will offer top quality homes with a neighborhood focus on life outdoors. Located close to Lake Conroe, off Highway 105, this 111-acre development is geared to offer an idyllic setting for homebuyers looking for the best of country living with easy access to urban conveniences. When you look around the Conroe area, you can see a growing trend in housing developments. Families are looking for the serenity of a quiet place to live, where kids can play with ease, and close-knit community opportunities exist. But they don’t want to live too far away from the conveniences of services, shops and cultural amenities which are available in major metro areas. Developers are responding to this with high-quality neighborhoods being built outside of Conroe and The Woodlands. 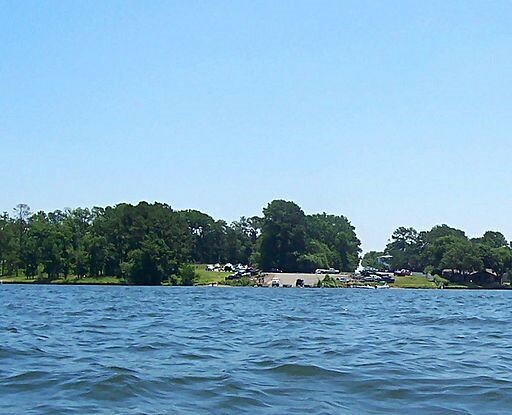 Wedgewood Forest is situated in a prime location, with Lake Conroe just minutes away, and the pine forest of Montgomery County surrounding the neighborhood, the quiet life is achievable. As a region with major employers, award-winning schools and healthcare systems, our quality of life is top rate, and sustainable. With our eclectic and vibrant art, food and entertainment scenes in Conroe and the Woodlands, there is always something fun to do and exciting things happening too. The overall vision of Wedgewood Forest is one of down-home, country living, with a variety of community amenities which encourage neighborhood connections. Recreational sports will be easy to enjoy with a tennis court, neighborhood pool, and park with a playground and lake. Walking trails will connect homes to neighbors and community features. The Courier of Montgomery County recently reported that the initial groundbreaking has occurred, and model homes from three builders will be available to view this summer. The first phase will include the tennis court and community park with a 2-acre lake. 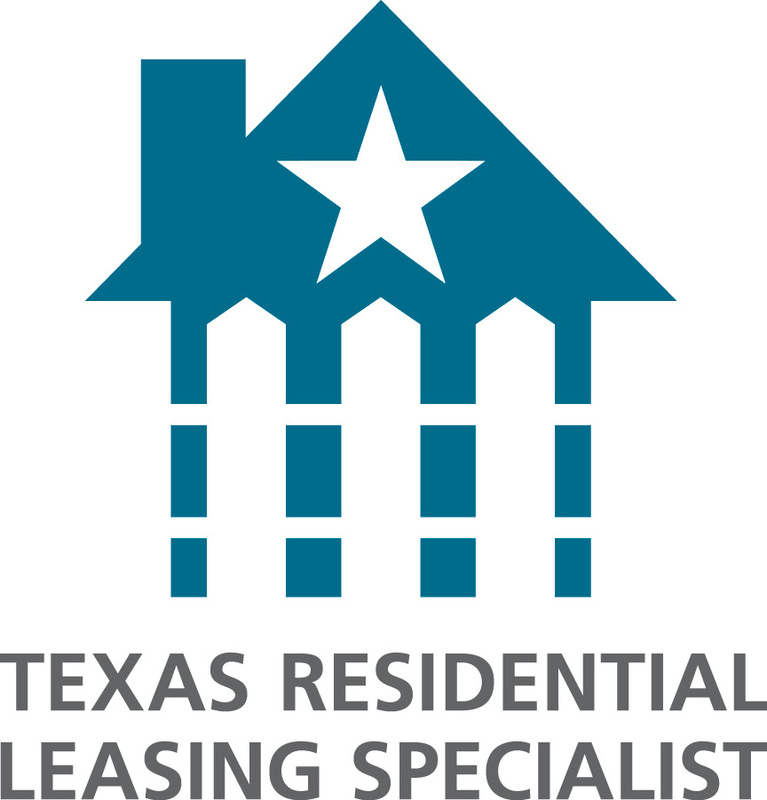 For More Information on this neighborhood or if you are ready to buy or sell your home, REALTY TEXAS LCA, Inc. is here to help you with all of your real estate needs! Call me, Laura Austin, at (281) 789-2911 or (936) 321-2977, or email me at Laura@RealtyTx.net. You can also visit me at my website for available listings and additional information. Laura, I love this article. Thank you so much for posting this! Let me know if I can help or assist with anything in Wedgewood Forest!